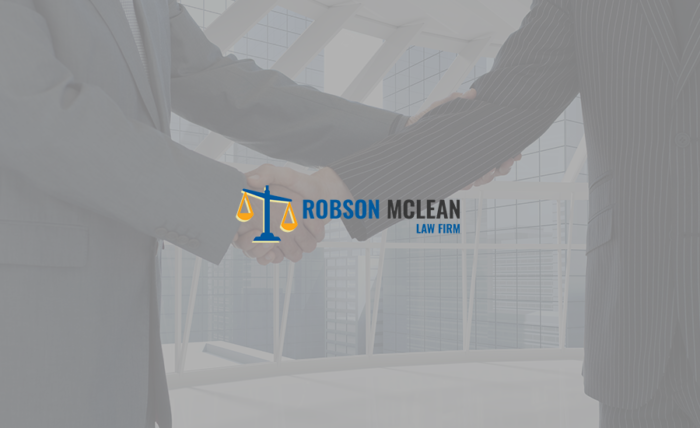 Robson McLean is a law firm specializing in building and construction. 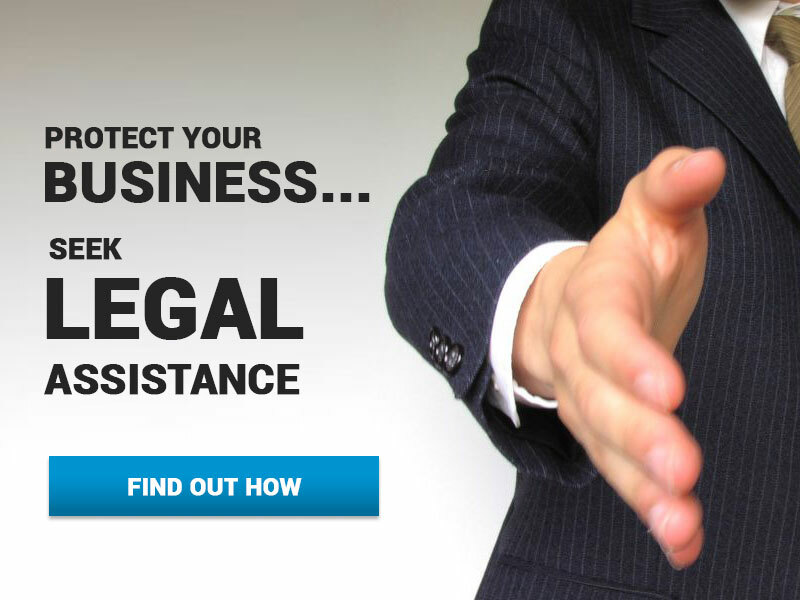 It is committed to providing top-of-the-line legal representation and services to its clients. At Robson McLean, the star of the show is always the client. We make sure that our clients’ needs are met. Their 100% satisfaction is what puts a smile on our faces. 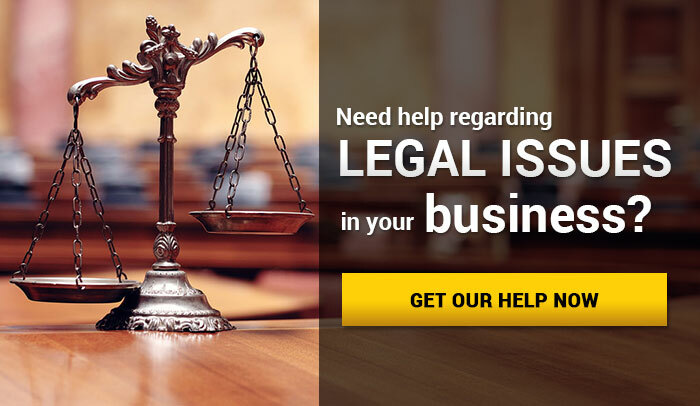 We know that getting entangled with the law can be confusing, challenging, and draining. We are here to guide you, our clients, all the way from the first step down to the last.